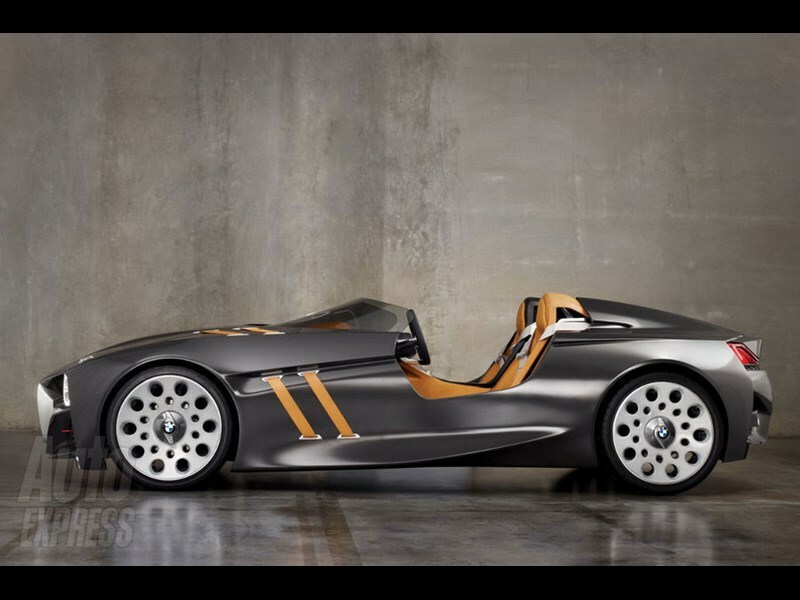 BMW has unveiled an all-new concept car at the Villa d’Este Concours in Italy. 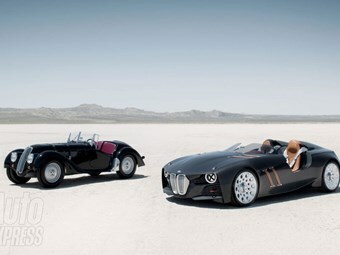 [May 2011] Called the 328 Hommage, the two-seater sports car is designed to celebrate the 75th anniversary of the BMW 328 racecar. 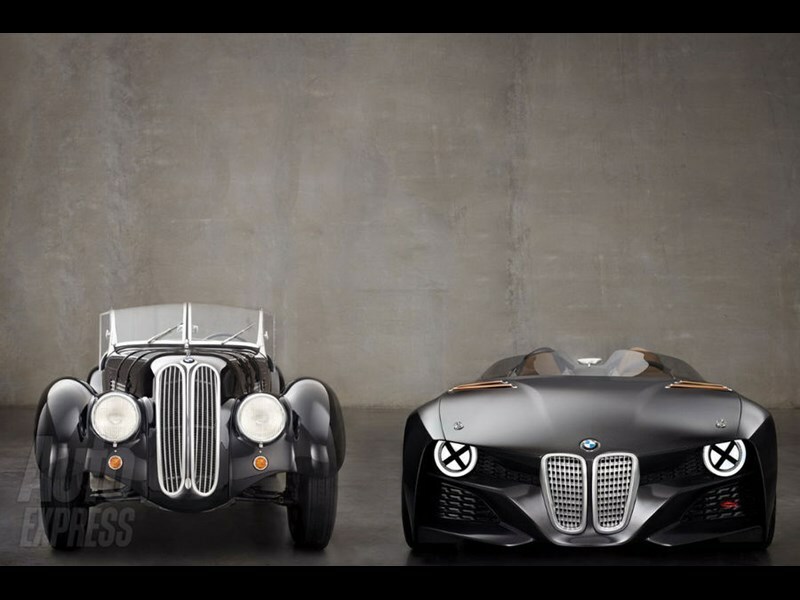 "With the BMW 328 Hommage, we wish to pay homage to the passion and inventiveness of the fathers of the BMW 328", explains Karl Bäumer, CEO of BMW Group Classic. 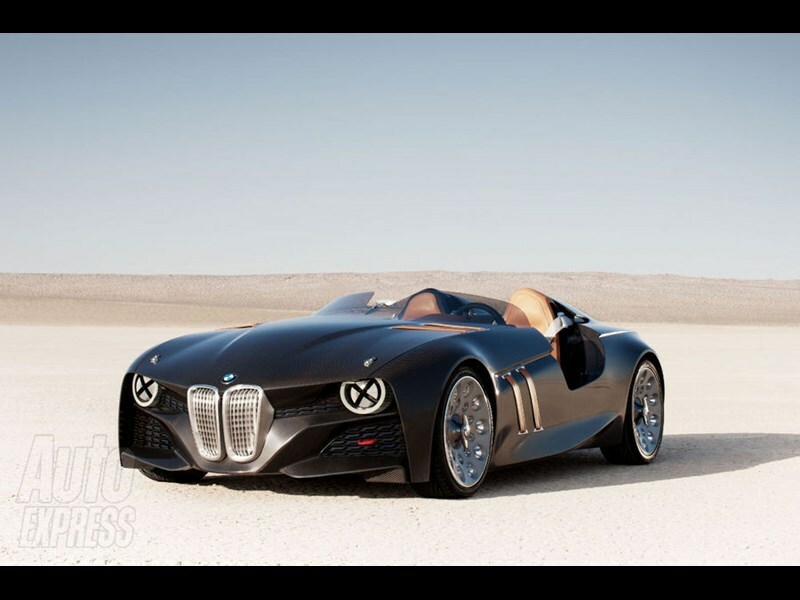 "They created an icon, which is considered a milestone in the history of the automobile." 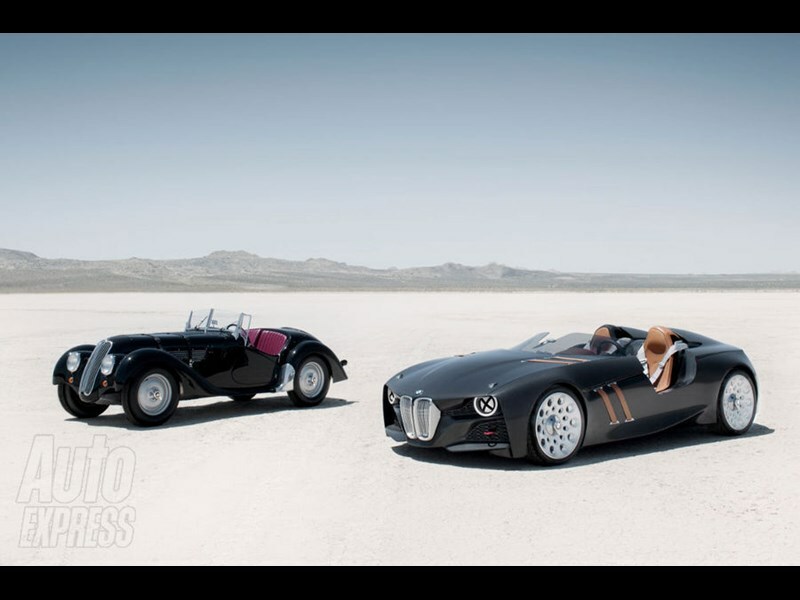 The roadster features trademark BMW styling cues and gets retro-inspired design touches like the asymmetric windscreen and bonnet mounted leather straps. 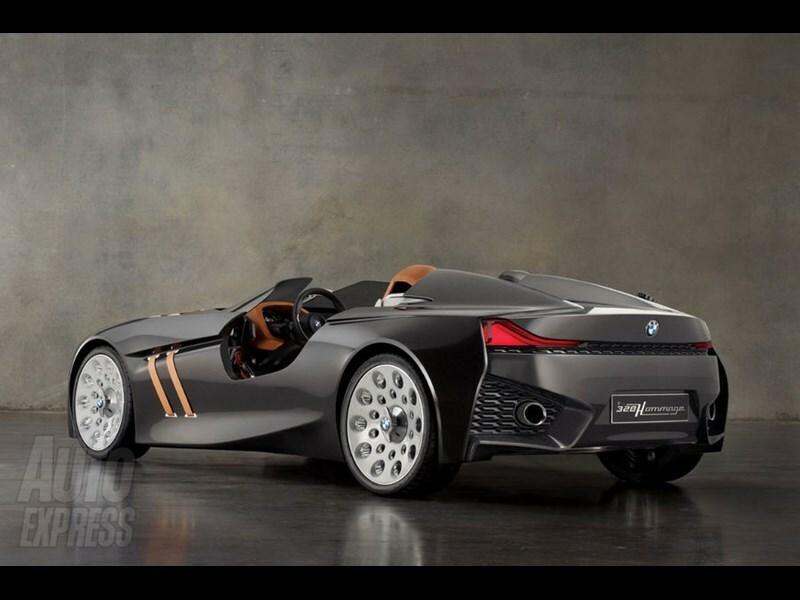 The lightweight 328 original weighed just 780kgs and BMW has concentrated on keeping weight down in the Hommage. 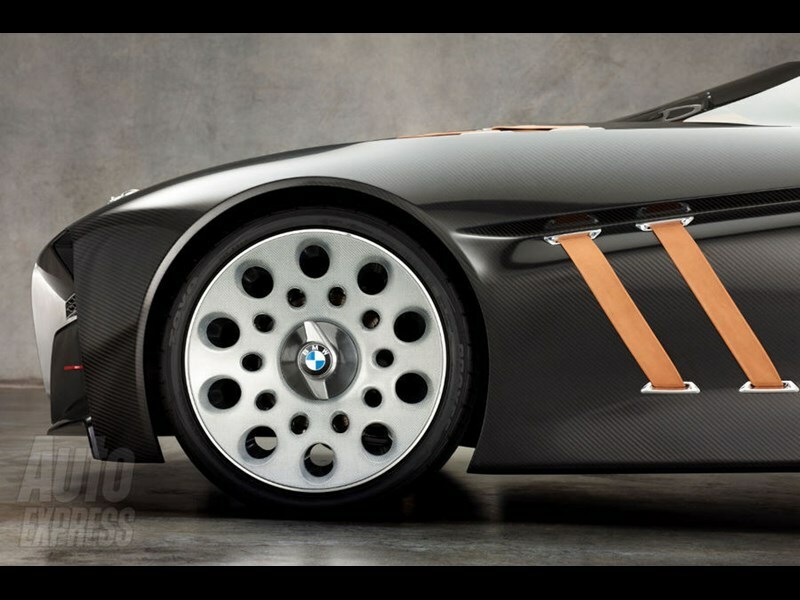 The body is made from carbon-reinforced plastic - the same material used in the i3 electric car - and the stripped out cabin is simple and driver-focused. Underneath the bonnet, is a 3.0-litre straight-six engine but BMW hasn't revealed any official statistics or performance figures. 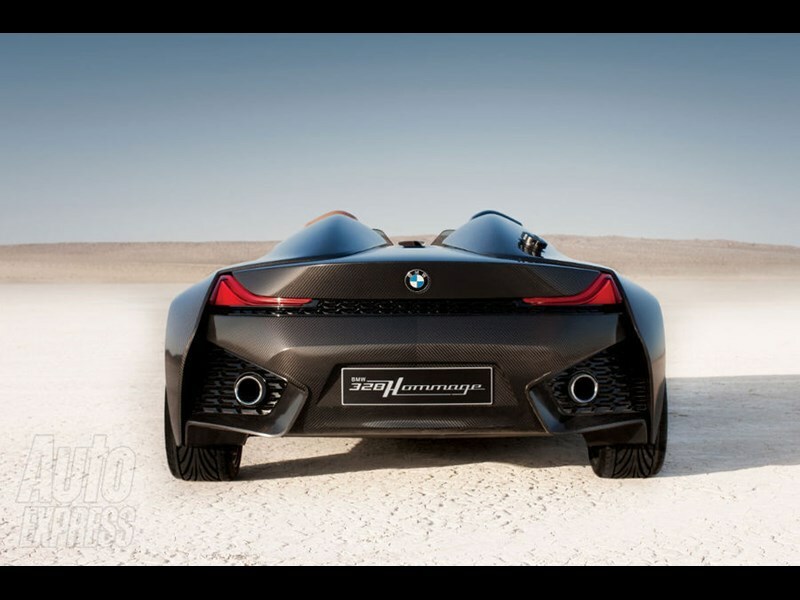 The 328 Hommage is unlikely to make production, but expect to see BMW's future models - including the i8 hybrid supercar - getting a look inspired by the newcomer.